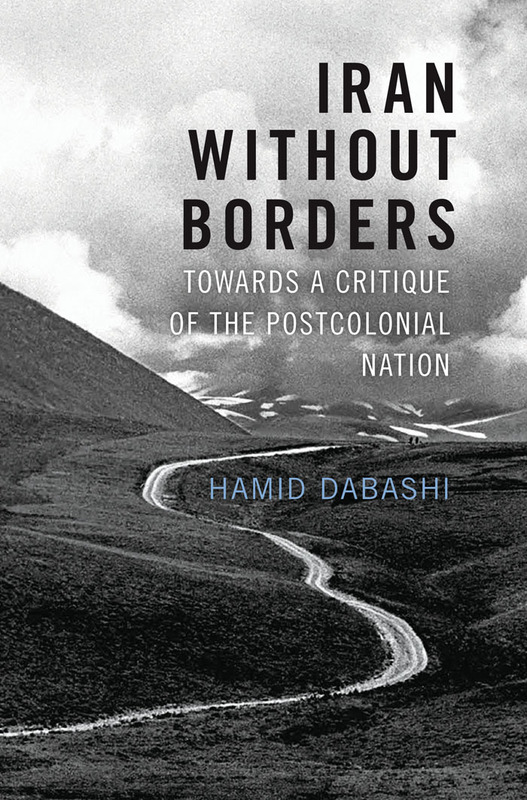 Background reading to help understand the recent protests in Iran. 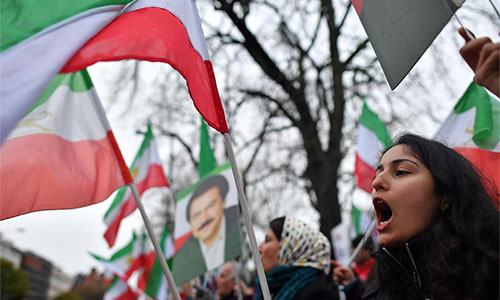 What started as a relatively small protest in Mashhad on the 28th December has erupted into large unrest across the country. With differing analysis from many sides this reading list aims to provide some context and background for those trying to understand what's really going on. 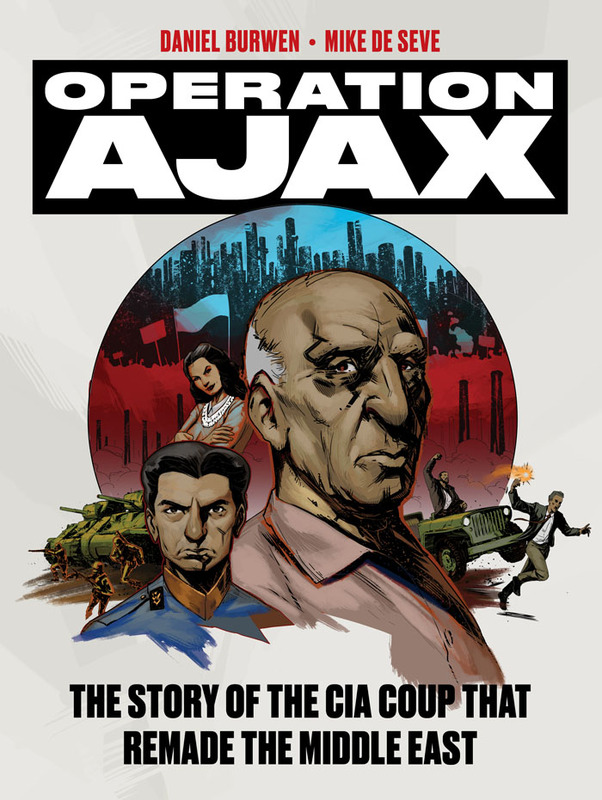 Operation Ajax is the story of the CIA coup that removed the democratically elected Mossadegh and reinstated the monarchy. 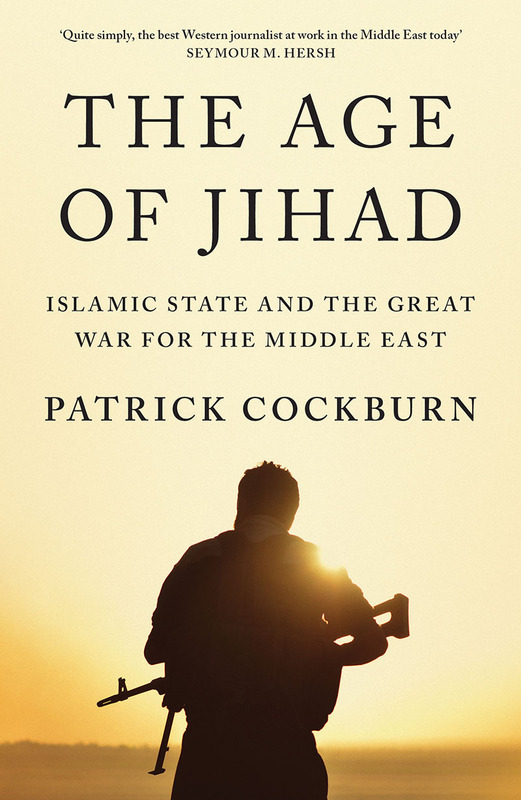 The Age of Jihad charts the turmoil of today’s Middle East and the devastating role the West has played in the region from 2001 to the present. 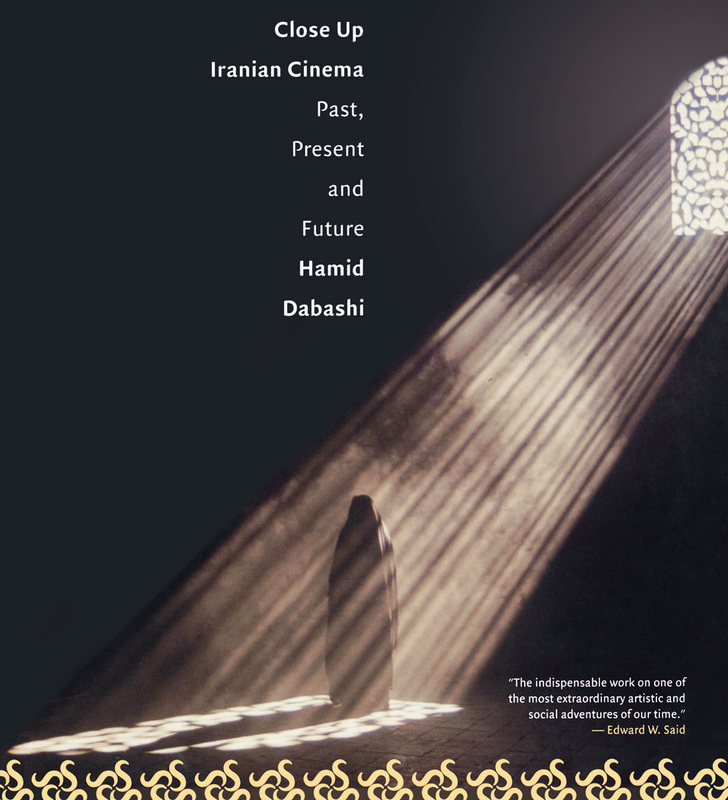 Hamid Dabashi dissects the idea of the oriental in western perceptions of Iranian cinema and details the way that film festivals and distribution in the west have shaped domestic output in Iran. He looks, too, at the particular difficulties faced by women film-makers in a country of Islamic orthodoxy, and the obstacles placed in the path of directors attempting to introduce dissident politics in their work. 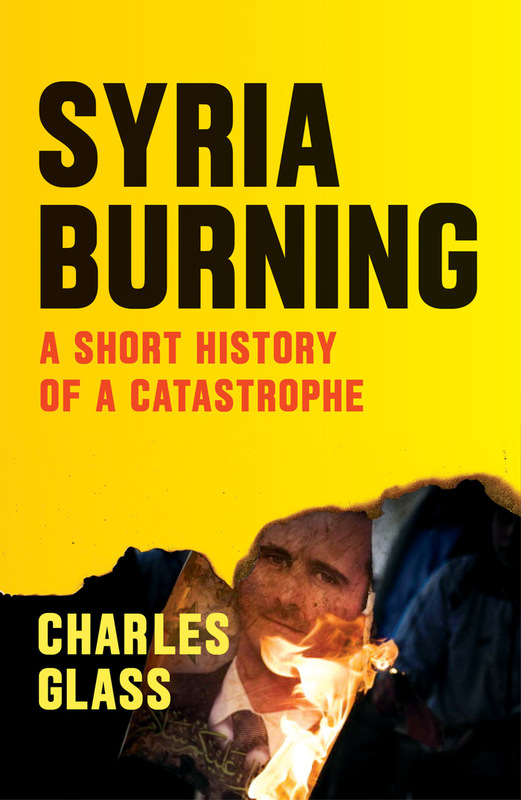 Since the upsurge of the Arab Spring in 2011, the Syrian civil war has claimed in excess of 200,000 lives, with an estimated 8 million Syrians, more than a third of the country’s population, forced to flee their homes. Militant Sunni groups, such as ISIS, have taken control of large swathes of the nation. The impact of this catastrophe is now being felt on the streets of the wold. Today, 23 percent of the global population is Muslim, but ignorance and misinformation about Islam persist. 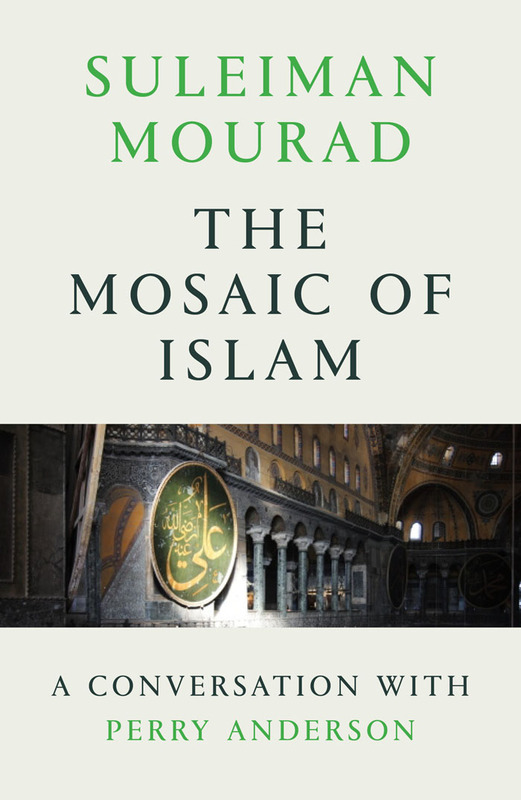 In this fascinating and useful book, Perry Anderson interviews the noted scholar of Islam Suleiman Mourad about the Qurʾan and the history of the faith. The Mosaic of Islam reveals both the richness and the fissures of the faith. It speaks of the different voices claiming to represent the religion and spans peaceful groups and manifestations as well as the bloody confrontations that disfigure the Middle East. 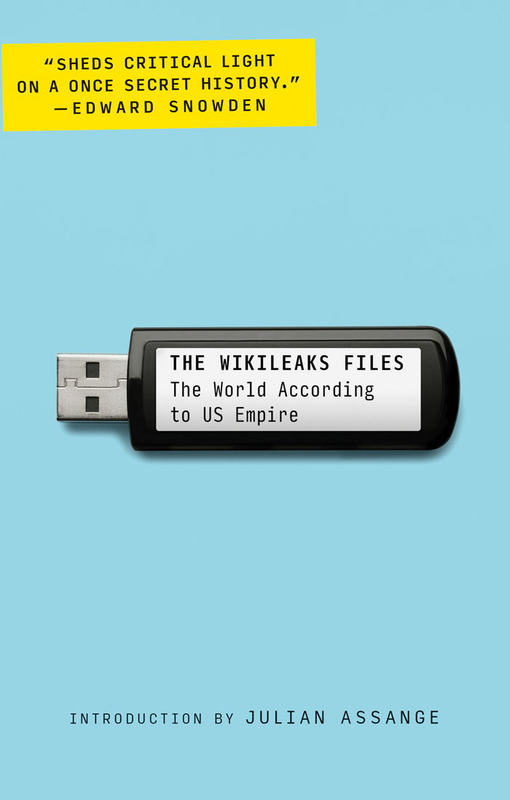 The WikiLeaks Files exposes the machinations of the United States as it imposes a new form of imperialism on the world, one founded on tactics from torture to military action, to trade deals and “soft power,” in the perpetual pursuit of expanding influence. 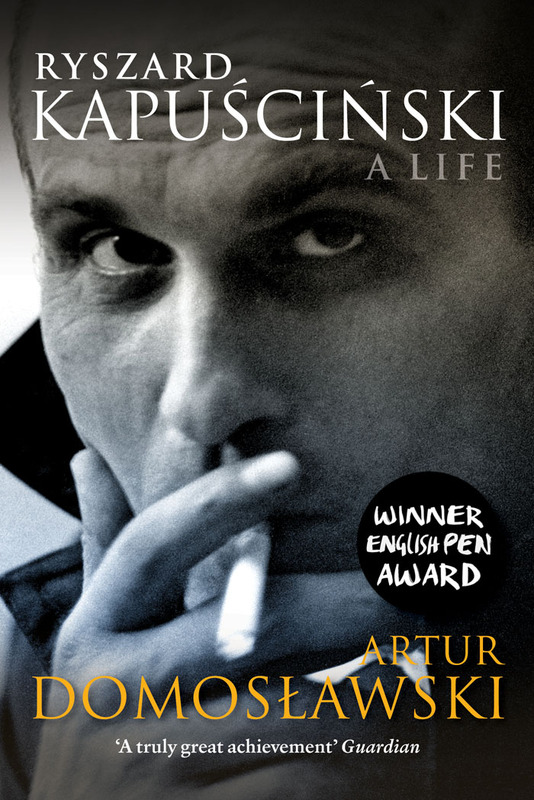 Artur Domosławski travels the globe, following in Kapuściński’s footsteps, delving into his private conflicts and anxieties and discovering the relationships that were the catalyst for his unique style of ‘literary reportage’. The result is a compelling and uncompromising portrait of a conflicted and brilliant individual. 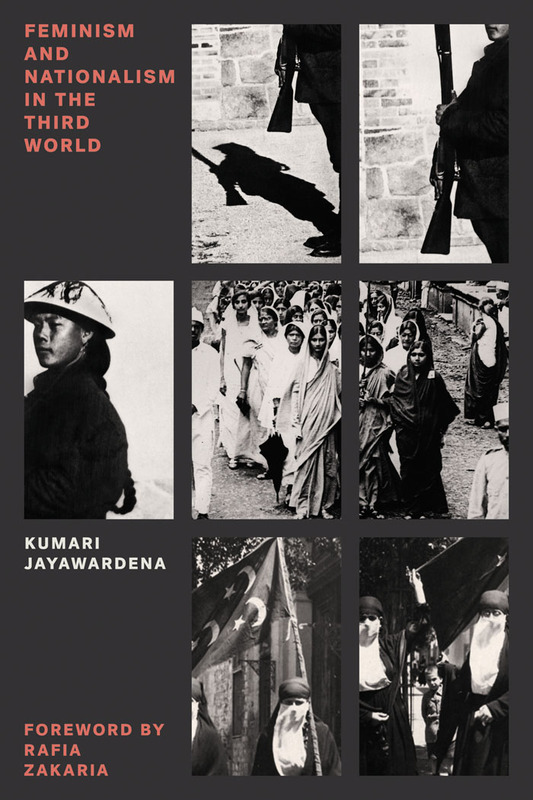 In this engaging and well-researched survey, Kumari Jayawardena presents feminism as it originated in the Third World, erupting from the specific struggles of women fighting against colonial power, for education or the vote, for safety, and against poverty and inequality.